A new study from Simon Fraser University and Living Oceans Society says the tripling of Kinder Morgan's Trans Mountain pipeline capacity is not in the public interest. 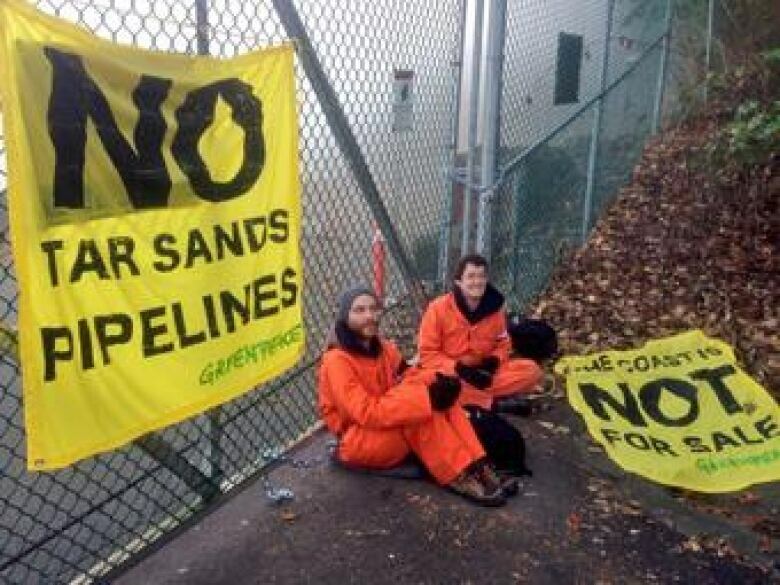 A new study from Simon Fraser University and Living Oceans Society says Kinder Morgan's Trans Mountain pipeline expansion project does not meet the National Energy Board's requirement of being in the public interest. 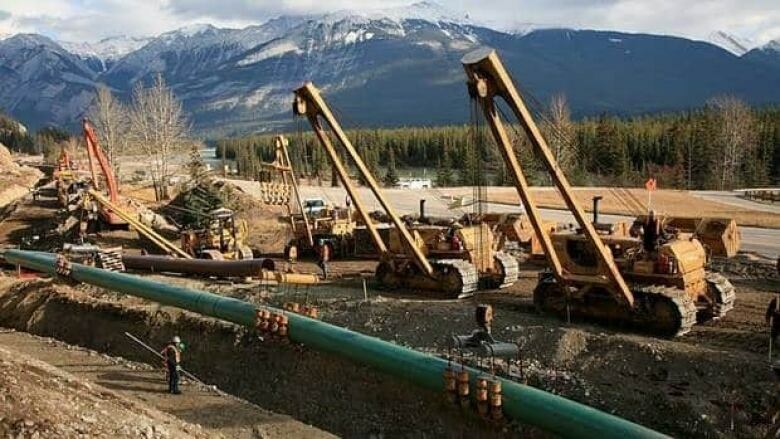 The study says the project, which would triple Kinder Morgan's capacity to carry oil between Alberta and Burnaby, B.C., could come at a net cost to Canada of between $4.1 billion and $22.1 billion. Those costs are associated, not only with damage to the environment in the form of oil spills and greenhouse gas emissions, but also with building too much pipeline capacity, it says. "Right now if you look at the projects that the National Energy Board has approved or is under consideration, these pipeline projects will exceed demand by about 2.5 million barrels per day by 2020," said Tom Gunton, SFU Director of the Resource and Environmental Planning Program, who led the study. "Investing some $20 billion in potentially empty pipeline space imposes a very large cost on Canada, to the oil and gas sector, to the Canadian public in terms of reduced taxes and royalties." Gunton and his team argue that, by creating unnecessary capacity and diverting oil products from existing pipelines, oil and gas producers will lose out. Kinder Morgan stands by its own analysis of benefits saying the pipeline expansion will increase revenues for producers by $45 billion over 20 years while adding $14.7 billion in government revenue. Gunton says the NEB currently considers each pipeline project independently, but should view the infrastructure projects as parts of a oil pipeline network. "Building projects that are bad for the environment and bad for the economy is not, probably, the greatest thing to do," Gunton said. This latest study follows two other reports released last week that were similarly critical of the project, one from the City of Vancouver and one from the Tsleil-Waututh First Nation. To hear the full interview with Tom Gunton, listen to the audio labelled: Trans Mountain pipeline expansion not in public interest says new study.